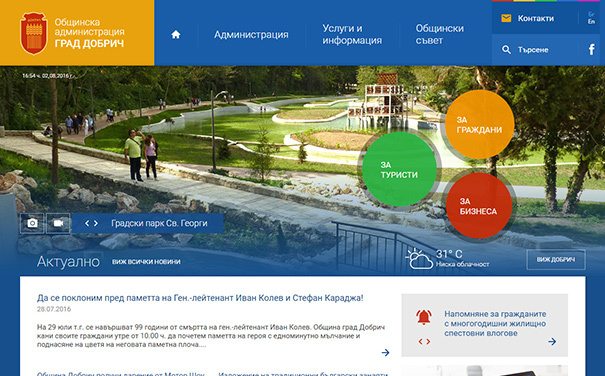 The Neo Media team designed and developed a new version of the official site of Dobrich Municipality – www.dobrich.bg/en . The new designed stands out with its modern style, which asures fast and easy access to the information and services offered by Dobrich Municipality. Thanks to the responsive design the content is easily and comfortably accessible on any device – computer, tablet or smartphone. The new online store for selling slippers brand Velis, developed by Neo Media launched in February. 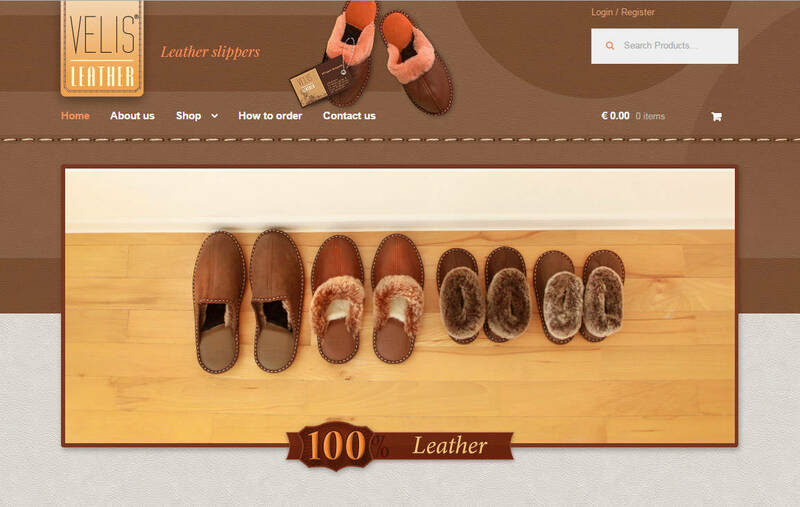 The website presents the complete range of slippers, slippers and other leather goods, which produces Velis.